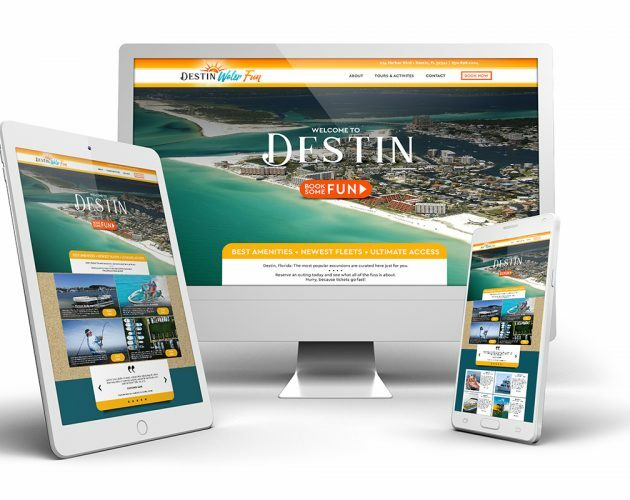 Recreate the beauty of your destination in a website geared to attract travelers. Our entire team is committed to building a strong digital presence for tourism businesses, and your website is the most important part. 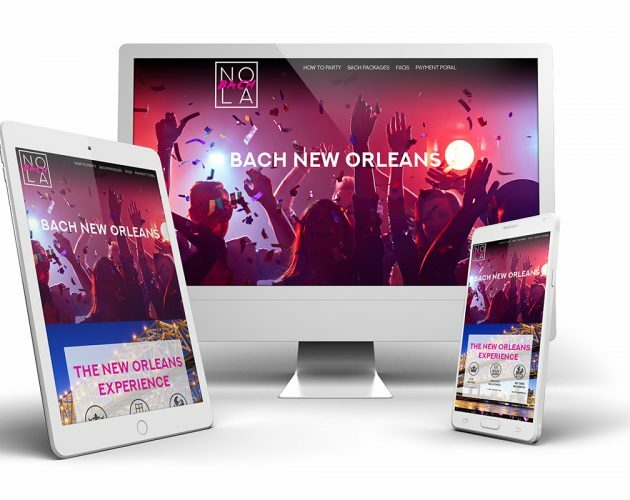 62% of companies increased their sales by designing responsive mobile sites. Our team of writers, designers, and marketing experts will create a site designed to inspire new clients and convert them into customers. 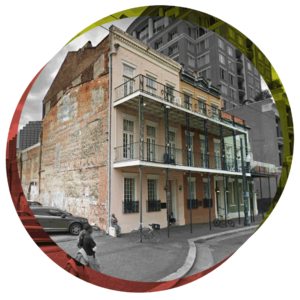 Since tourism is our specialty, we know all the tricks to capture the action and excitement of your experience, and deliver it in just a few clicks. We also offer secure, reliable hosting services in-house. We can migrate your site for you, so that every aspect of your site and domain is handled by one team. We combine data and creativity, building websites that are both beautiful and designed to convert. We'll consider your target customer and sales goals to develop a user experience that pulls them in and drives them to book a reservation - on any device. 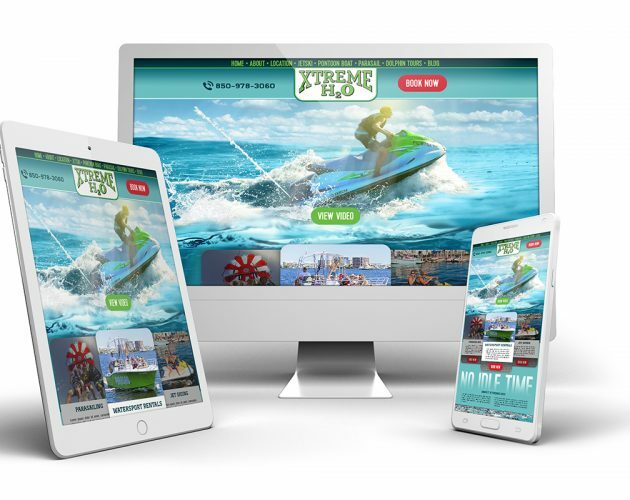 Combined with unique graphics and design, your website will truly be an extension of your brand. Our team of SEO experts, designers, and programmers will create a website that makes you stand out from the competition in every way. For clients who need a more immediate solution, we offer pre-templated sites that are built out with your most important content. 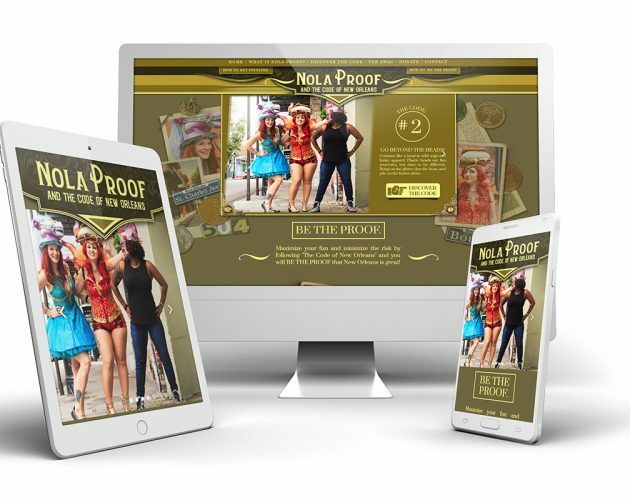 We have exclusive access to designs that are fast and easy to navigate on all screen sizes, so you can start bringing in customers even sooner. We're able to host your website in-house: the ultimate convenience for our clients. You'll have one point of contact for all things website-related, and we'll be able to immediately identify and resolve any issues related to your site or domain. With a team of experienced developers at your side, you'll never have to worry about tackling problems with your site or app performance alone. We've got you covered. If you made it this far, you’re at least a little curious about how to improve your marketing techniques.